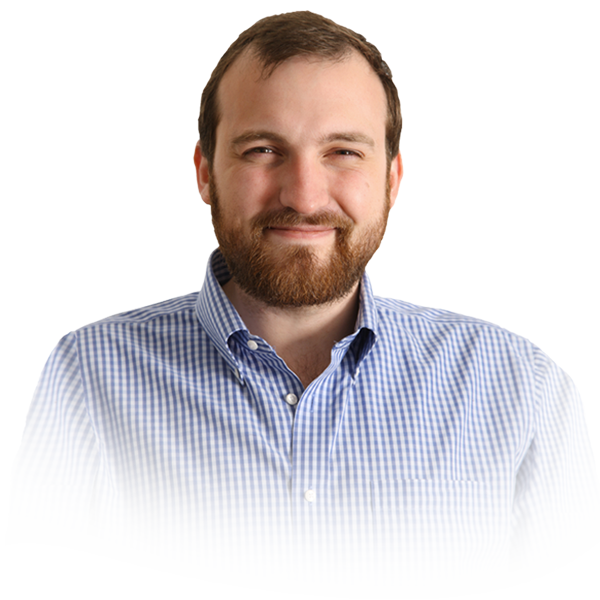 Cardano (ADA)–Cardano and IOHK Founder and Ethereum co-founder Charles Hoskinson has had a substantial impact on the direction of cryptocurrency. From his position in getting the second-ranked cryptocurrency by market capitalization up and running, to his creation of the Input-Output Hong Kong organization, which created Cardano ADA, Hoskinson has had has finger on the developmental pulse of the industry. Speaking on the YouTube Channel Learn Crypto in an interview published Friday, Hoskinson gave his opinion on the Ethereum Classic (ETC) currency, a hard fork from Ethereum (ETH) which in part led to the creation of Cardano. Following his departure from the group of original Ethereum founders, a relationship that did not end 100% amicably, Hoskinson joined the Ethereum Classic team in 2016 to help guide the coin following its hard fork from ETH. The primary difference between ETH and ETC is that the latter promotes the idea of unrevisable, immutable blockchains. Following the The DAO hack, which essentially split the community of Ethereum, ETH Classic miners continued to trawl the original ETH blockchain–as opposed to participating in the new blockchain that returned ether to impacted investors. At the time, the move was hailed by equal parts admiration and derision. ETH supporters saw the move as a way to counteract the illegal theft of a hacker. ETC proponents felt that, while the hack was not to be celebrated, it was constitutionally wrong to the currency to revise the blockchain under any circumstance.